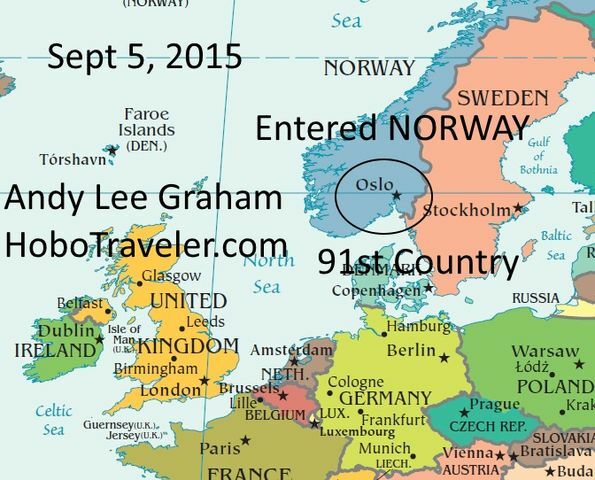 I flew into Oslo, Norway September 5, 2014 with Norwegian.com airlines. My sister came an picked me up in Orland, Indiana, drove me to the Fort Wayne airport roughly 50 miles away. She left, I walked in and discovered the United Airlines flight to Orlando was cancelled because of rains in Chicago. I waited in line, and while waiting I ran over to American Eagle, a.ka. American Airlines and asked them if they had a flight. They had a flight, so while standing waiting for United to do something, the ladies were, "Out to Lunch" mentally, I suggest the flight to Chicago with American Eagle. She change the flight, I went over with a booking ticket, and the man instantly re-booked me into a transfer in Dallas, really making the United team seem stupid. What happens if I could not find a flight, it was cancelled, would I lose the ticket from Orlando to Oslo? All worked out, I arrived as plan, but it is dangerous to book two tickets that are in no way related.